Pastor Cory was radically saved in 2009 through a conversation with an old friend in Fort Bragg, Ca. Having not grown up in a Christian home and having no church background everything was new, and God immediately began transforming him from the inside out. Shortly after, Cory began attending Calvary Chapel Fort Bragg, and it wasn’t too long before he was there whenever the door was open. He then served in a variety of roles from usher ministry, Sunday school, and youth group until he was hosting men’s fellowships in his home as well as community Bible studies in nearby Mendocino. In 2011 Cory married his wonderful wife Danielle, and they now have two beautiful children who were both born in Peru. 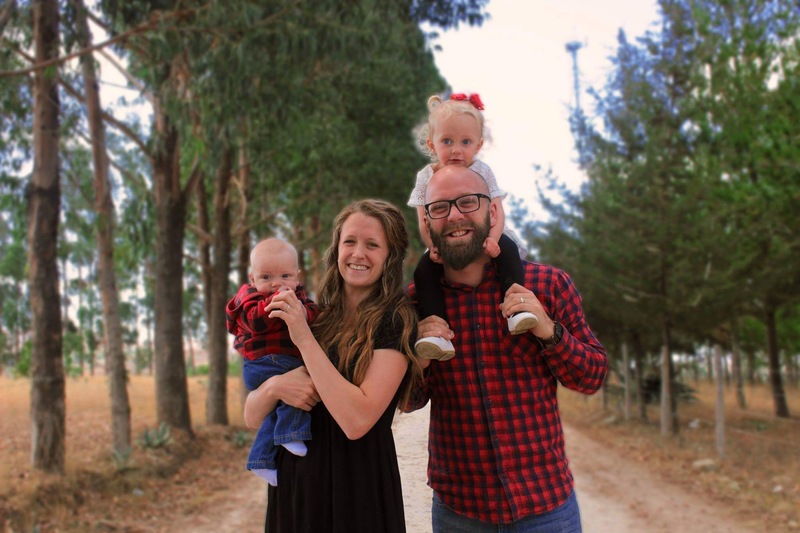 Cory was ordained as a Pastor in August of 2015 by Pastors Kevin and Dan, and currently is planning to move to Trujillo, Peru to plant a new church as a sent missionary from CC Fort Bragg.